Before joining Chapman in 2015, Joel spent seven years working as a Field Engineer and Project Manager for a design-build firm in California. 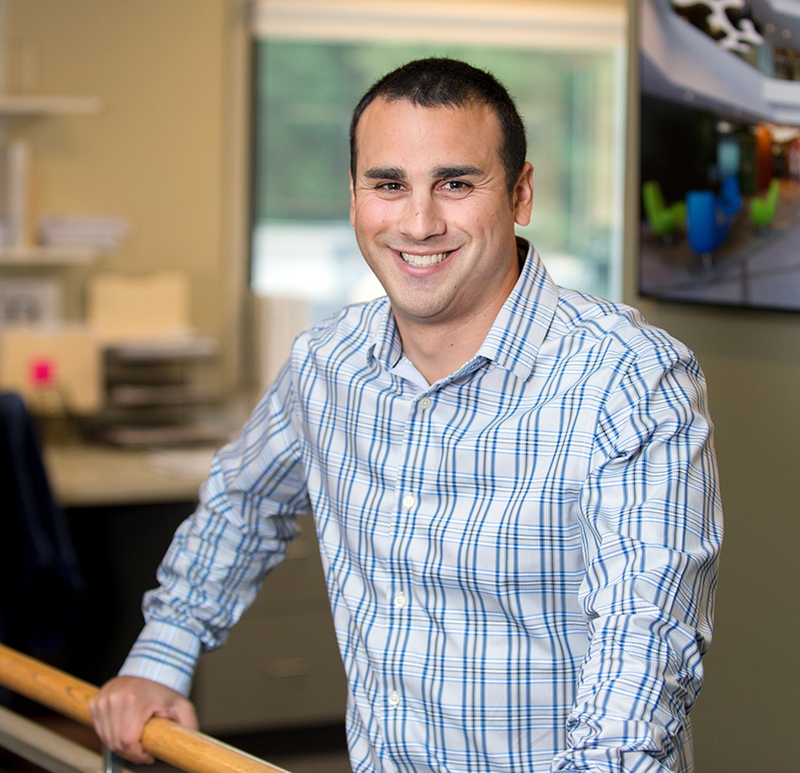 His experience with projects ranging from LEED certified tenant fit-ups to large healthcare ground-ups makes him a great asset to our team. 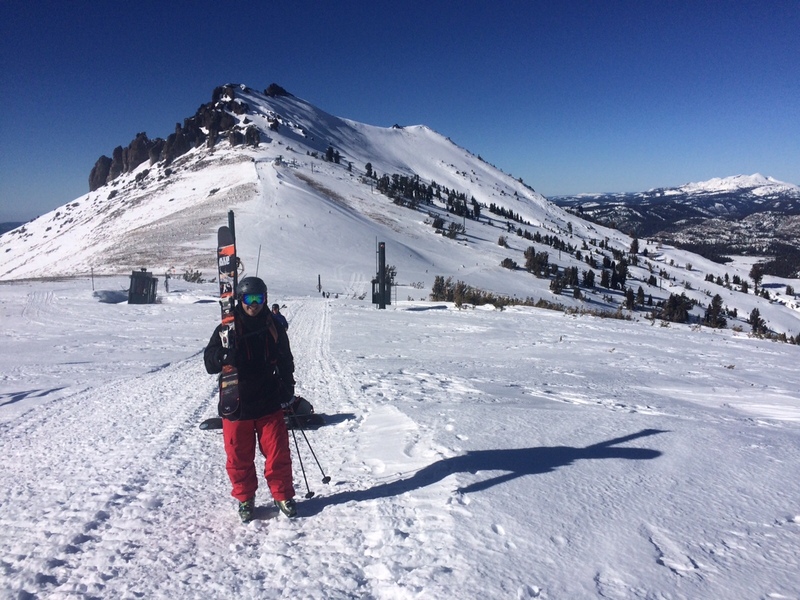 When Joel is not in the office or visiting a project site, you can often find him skiing in the mountains. Joel skiing at Kirkwood in Tahoe.